It’s had a complete overhaul. Topshop caused widespread panic among fans of its beauty offering last year when it plumped for a top-down re-imagination of its make-up lines. But now it’s back and better than ever, with a world of truly excellent products you probably haven’t tried yet (and really should). The good news is the range is 100% cruelty free and with 170 colours to choose from for lips, eyes and face, you can mix and match to complement every item in your wardrobe. This hero product can be used to highlight the face or body. Apply it with a wet brush for an intense liquid light effect. This little tube is everything gloss should be…texture transforming, non-sticky and shine enhancing. If you are seeking a creamy, soft and buildable formula that does not crease, look no further. 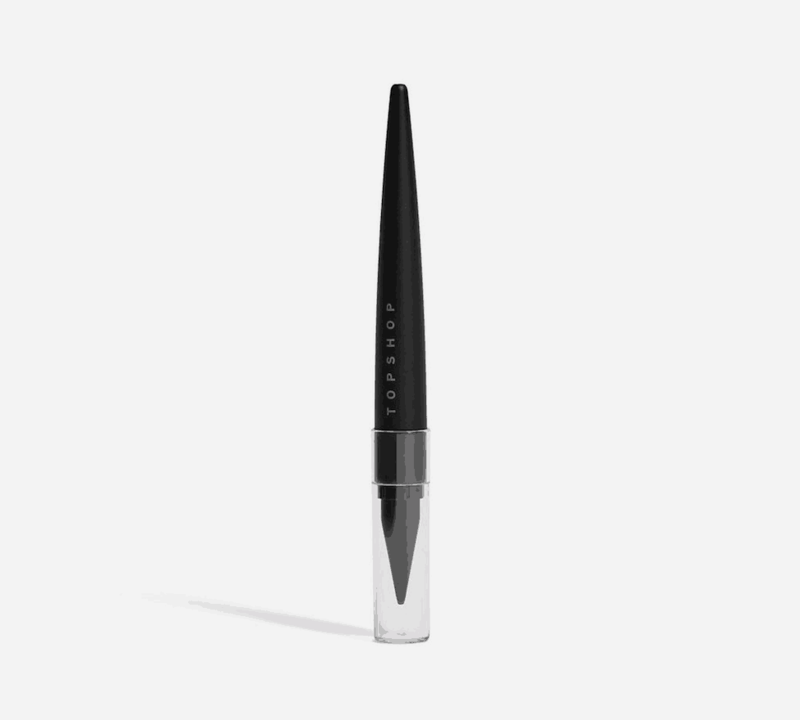 Add to your waterline, line your lashes and blend away for a stunning smoky effect. 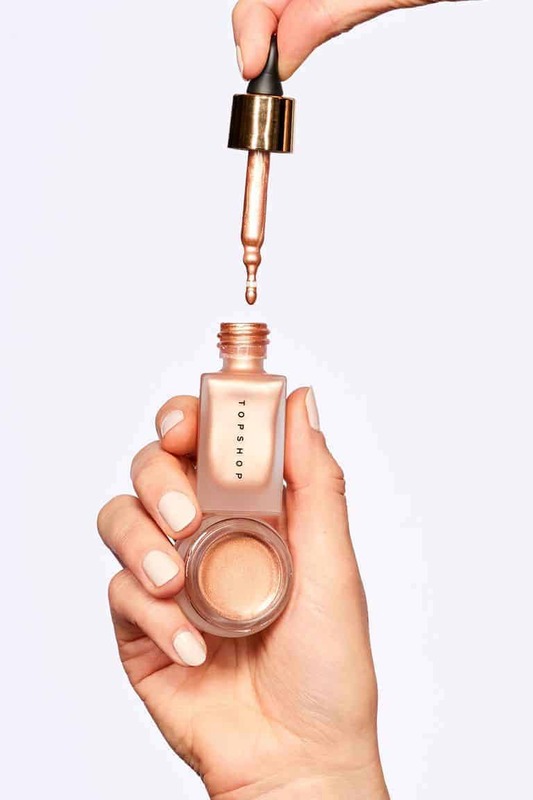 Whether you wear solo or add a drop or two to your cream or foundation, this little bottle creates the perfect pearlescent effect.